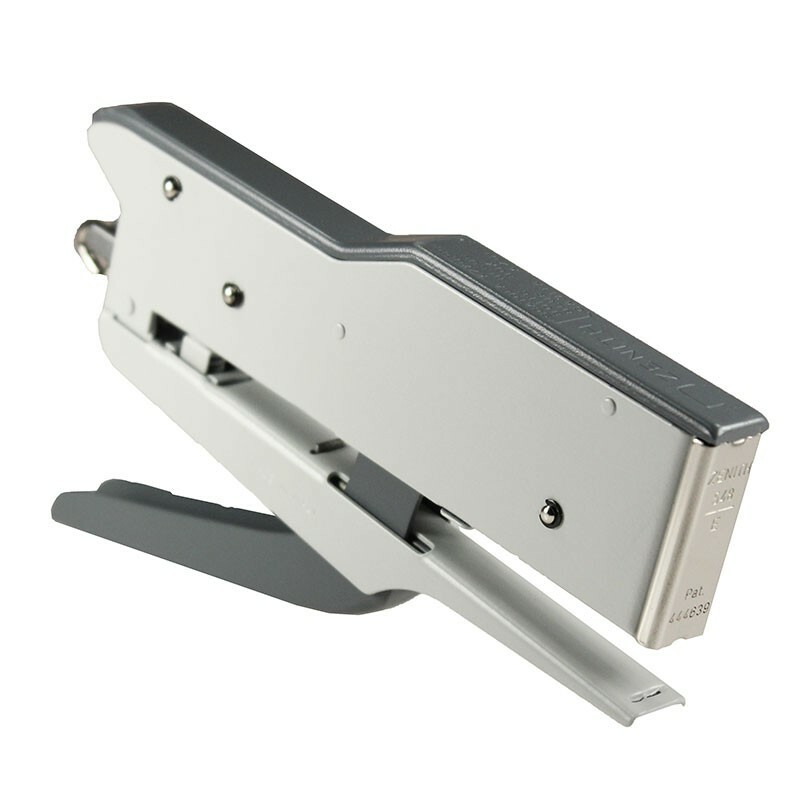 The Zenith 548/E is used everyday, worldwide by millions of users. 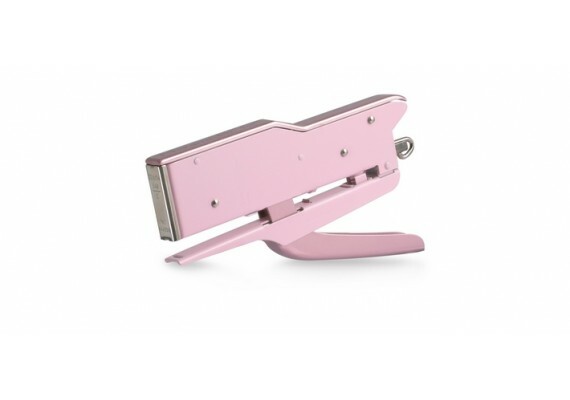 This stapler stands for design, quality, practicality and endless capacity to function, even after years of continuous use. 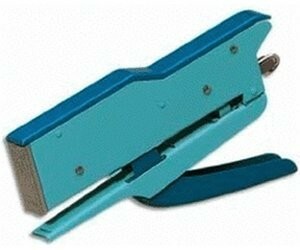 To maintain a high quality standard guarantee, each plier stapler is tested piece by piece. 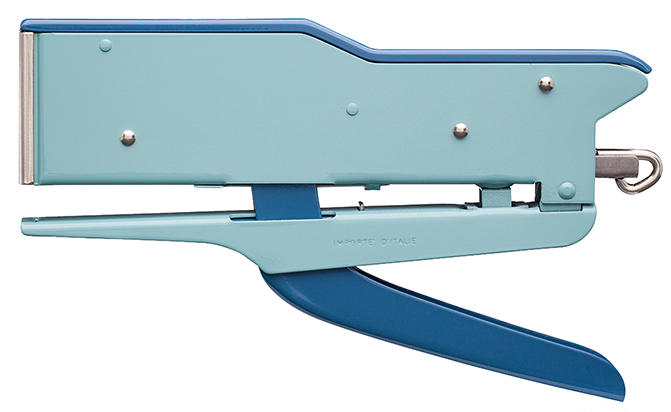 We offer the Zenith 548/E in een 50's pastel pink and vintage blue. 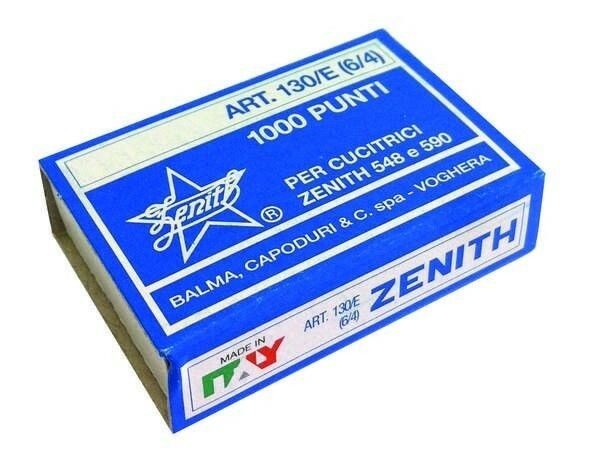 The packaging includes a box of 1000 Zenith staples 130E.